Surgical intervention for cleft lip and palate can dramatically enhance the form and function of the oral cavity. If your loved one needs this type of procedure, you may have some questions about how it works or what you can expect. Below, your oral surgeons in Houston share the information you need to know as you prepare for this important type of care. Many people deal with chronic headaches or migraines. In fact, as many as 4 million adults suffer from frequent head pain, according to the Migraine Research Foundation. Are you one of them? If so, you may wonder if you will ever find a solution to the problem. As your oral surgeon in Houston knows, the first step is identifying the cause. 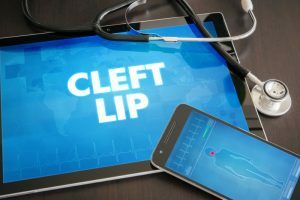 Cleft lip/palate is a type of birth defect in which a baby’s lip or mouth do not develop properly during pregnancy. An opening or split in the area will occur as a result, which can impede the baby’s ability to feed or, later, speak properly. Earaches are more common in children with this condition as well. Oral surgery in Houston can correct cleft lip/palate to ensure that the baby is able to grow and develop on track. 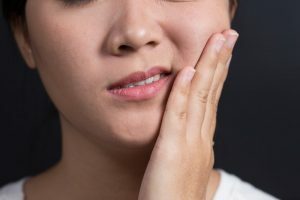 How Can I Cope with Dry Socket After Wisdom Teeth Extractions? 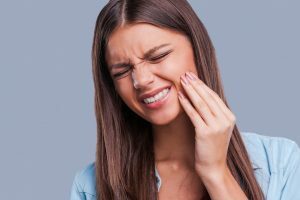 It is normal for a patient’s mouth to be a little sore following wisdom teeth extractions in Houston. In most cases, the discomfort gradually diminishes, and you should be able to return to your normal routine with a few days to a week. But what if the extraction site is causing you extreme pain, or you aren’t healing as quickly as your oral surgeon said you would? It is possible that you have developed a condition known as dry socket. Let’s talk about what this problem is and how you can get back on the road to recovery. Comments Off on How Can I Cope with Dry Socket After Wisdom Teeth Extractions? In the United States, over 4,000 babies are born each year with a cleft lip or palate. 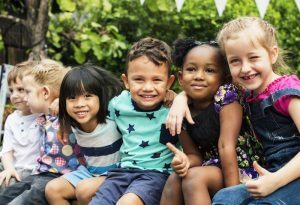 These birth defects are more than just unsightly; they can hinder a child’s ability to properly use their mouth and even increase the risk of infections. But what causes these defects? An oral surgeon in Houston is here to discuss why a baby’s oral structures sometimes do not form properly. 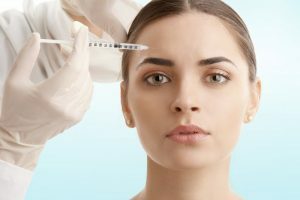 Botox is famous for its ability to help people turn back the clock and recapture some of their youthful glow. However, this remarkable substance is being used more and more often as a treatment for migraines. How does it work to relieve chronic head pain? Is it a safe way to reduce the occurrence of migraines? Your oral surgeon in Houston is here to talk about these important questions. If you are like most people, you probably don’t think about your jaw too much — until something goes wrong with the way it functions. Having a tight jaw can cause mild to moderate pain all throughout your neck and head. Of course, identifying a solution for this uncomfortable problem requires identifying the cause. Keep reading to learn more about what we attribute jaw pain to as well as some tips for how to improve it. Bruxism (teeth grinding) at night is a common but serious problem. 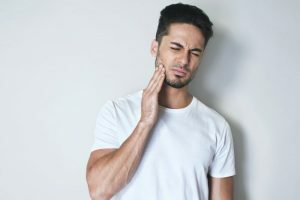 If the issue goes on for an extended period of time, it may lead to a range of unpleasant symptoms, such as headaches, a sore jaw, and premature wear and tear on the teeth. If you suspect that you are grinding your teeth while you are asleep, it’s important that you seek professional help! Your dentist or oral surgeon in Houston will first seek to identify the cause of your bruxism and then design a treatment plan that is tailored to your specific needs. Did you know that dental implants are successful in over 95 percent of cases? This outstanding statistic is thanks to the skill and precision of the dentists who place and restore implants. Unfortunately, however, there are rare instances when dental implants fail. 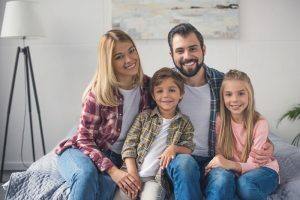 Here, we discuss some of the reasons why this happens and how your oral surgeon in Houston may be able to save your restored smile.